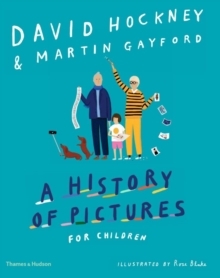 Winner of the prestigious BolognaRagazzi New Horizons Award 2019A History of Pictures for Children takes readers on a journey through art history, from early art drawn on cave walls to the images we make today on our computers and phone cameras. 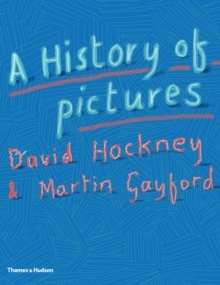 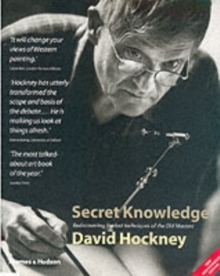 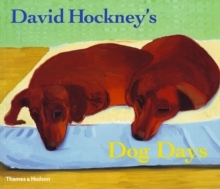 Based on the bestselling book for adults, this children's edition of A History of Pictures is told through conversations between the artist David Hockney and the author Martin Gayford, who talk about art with inspiring simplicity and clarity. 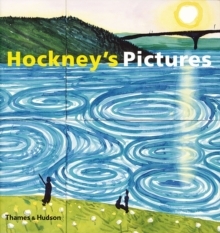 Rose Blake's illustrations illuminate the narratives of both authors to bring the history of art alive for a young audience.